Jesse Hodorowski played competitive sports through most of this childhood and teen years. 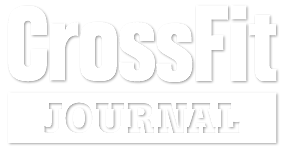 Jesse has been CrossFitting since 2008 and has been coaching strength and conditioning classes since 2011. He received his CrossFit Level 1 in 2012. Jesse has his CrossFit Mobility Certification and has attended the Outlaw Training Camp as well as other Olympic Lifting Camps. Jesse was born and raised in Grass Valley, moved away but returned to raise a family in the community he loves. Jesse is a Firefighter for a city department in the Sacramento Valley. 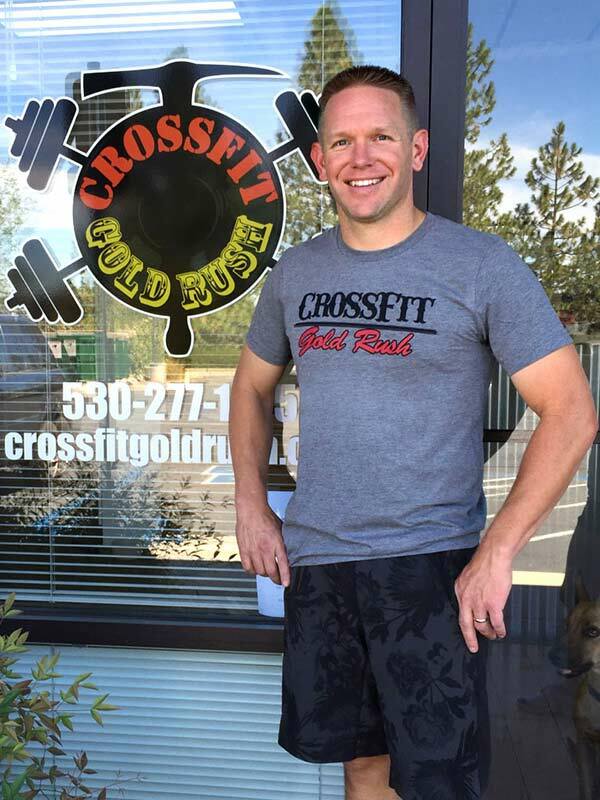 His passion for CrossFit is fueled by firefighting and his desire to help others.